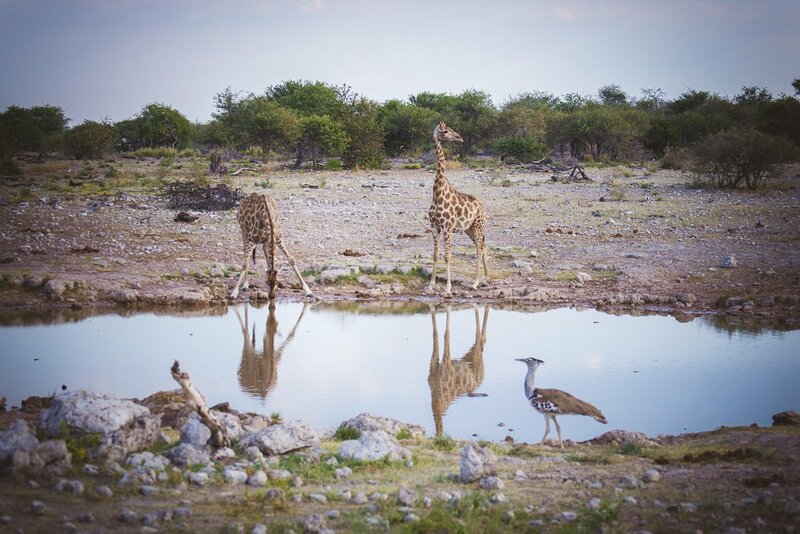 On our trip to Namibia, we were lucky to visit the beautiful Mokuti Etosha Lodge. 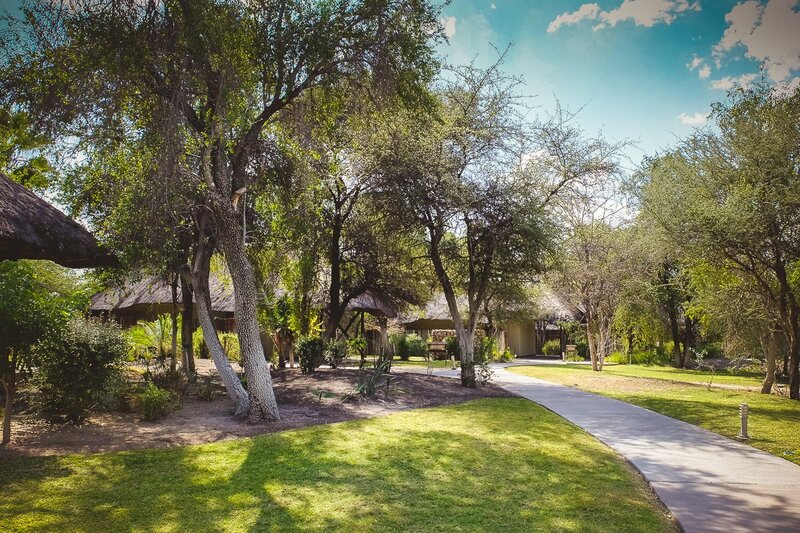 This luxurious safari lodge is located on a 4,000 hectare nature reserve adjacent to Etosha National Park (the eastern Von Lindequist Gate is a mere 500 metres away) and is surrounded by a small forest of indigenous trees. 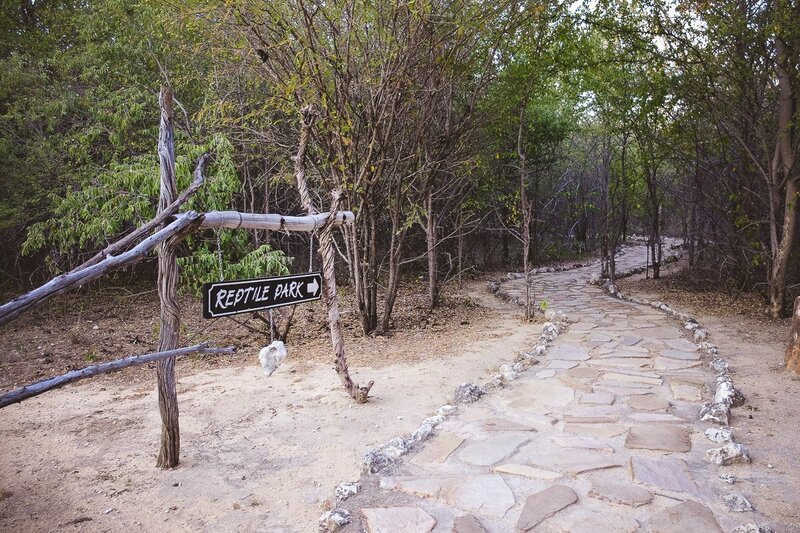 Mokuti means ‘in the forest’ in Ovambo. 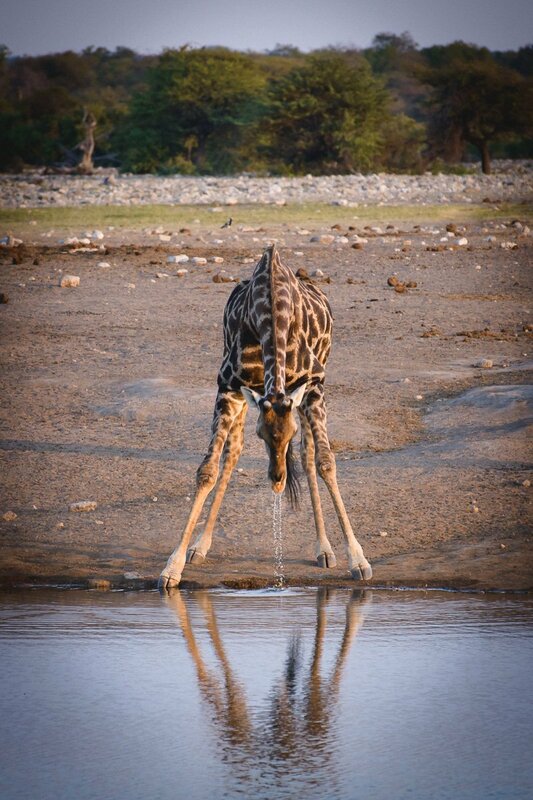 After a hot and dusty drive, we were greeted on arrival with a refreshing drink and a warm Namibian welcome. 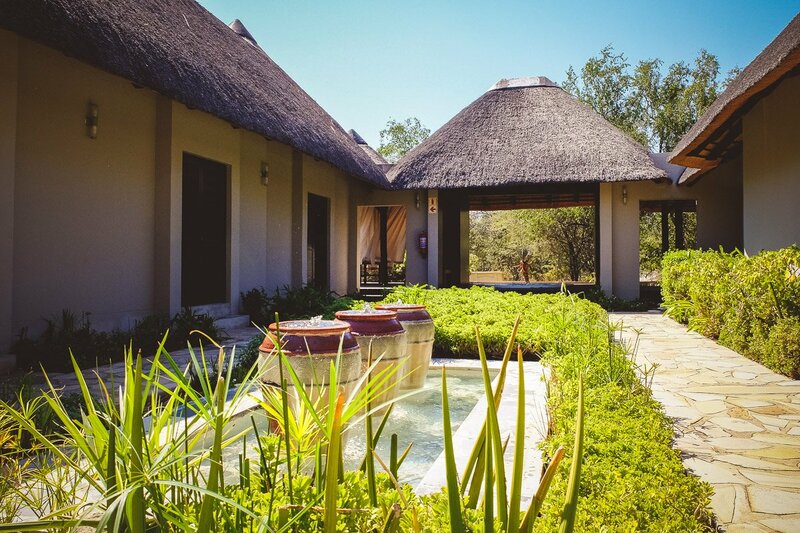 We then took a golf buggy along winding pathways and across the green oasis to the accommodation, which is spread across the forest and gardens. 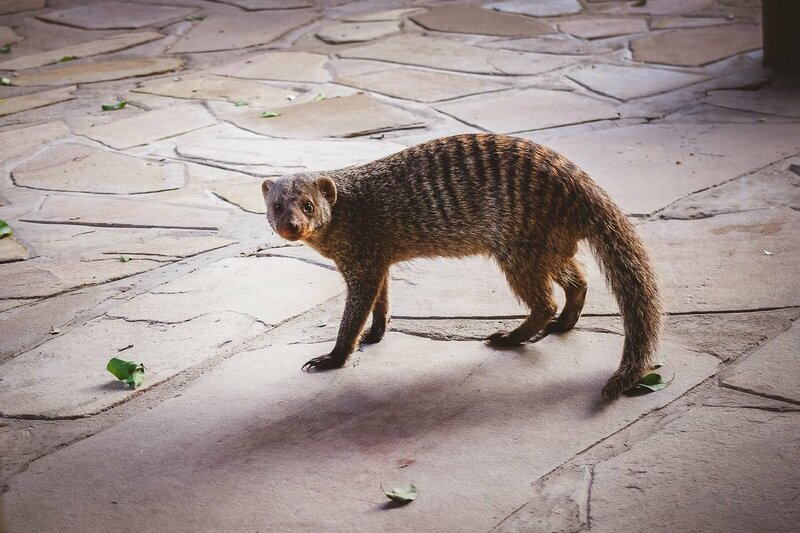 Squirrels scurry around in the trees and on the pathways, and two large mongoose families also welcome guests as well as keep snakes away. 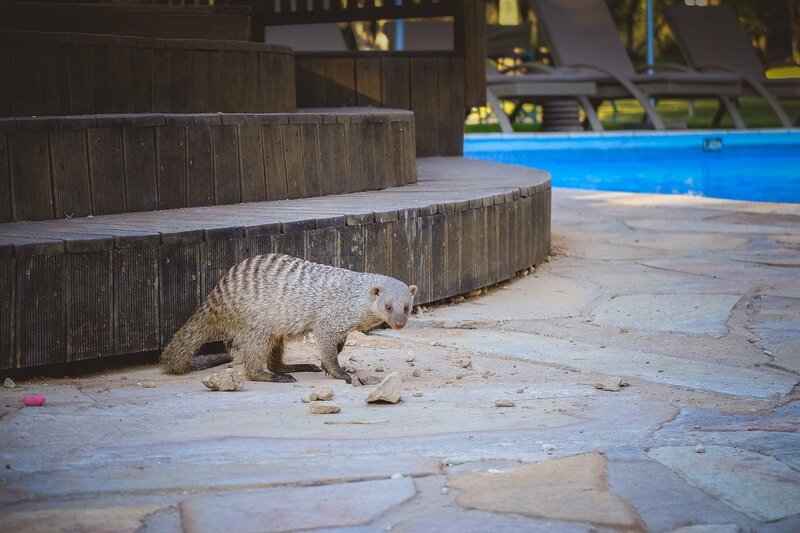 At the pool bar we relaxed with a refreshing cocktail on the comfortable sofas and watched the mongooses. 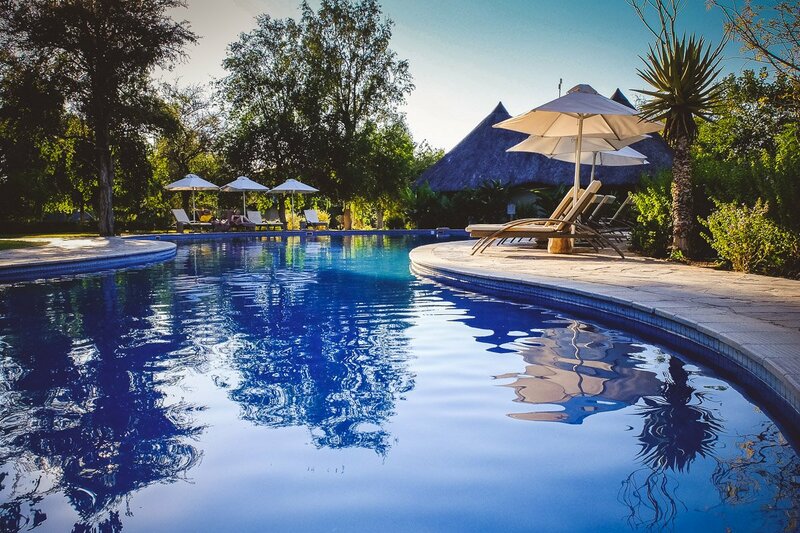 The huge pool provides refreshment on hot days. 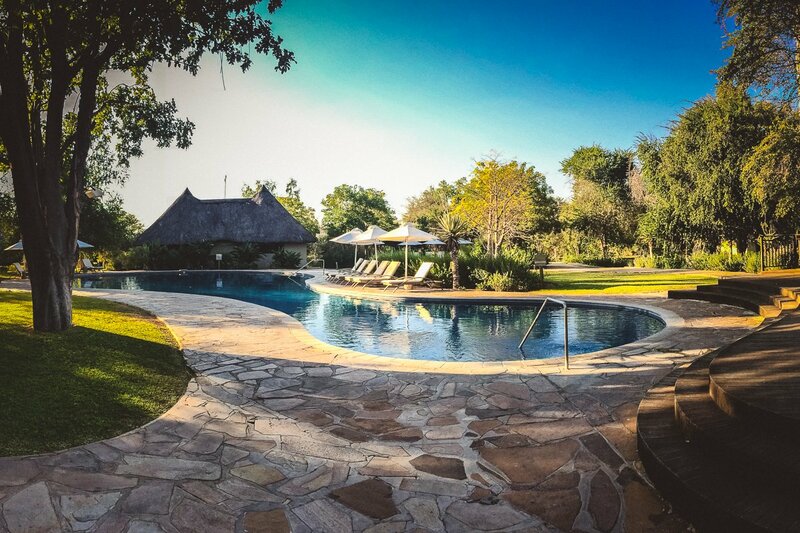 In addition to the 106 rooms in traditional style, the lodge has an exclusive spa, two swimming pools, a separate children’s splash pool, two floodlit tennis courts, a gym, a reptile park, hiking trails, a private airstrip, three restaurants, two bars and a conference room. 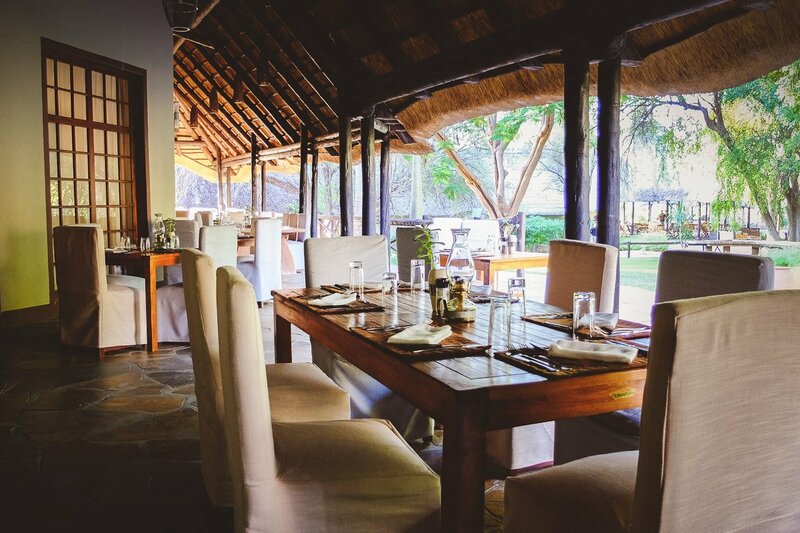 We enjoyed our meals in the Tambuti Dining Room in the African boma and al fresco under the big trees. 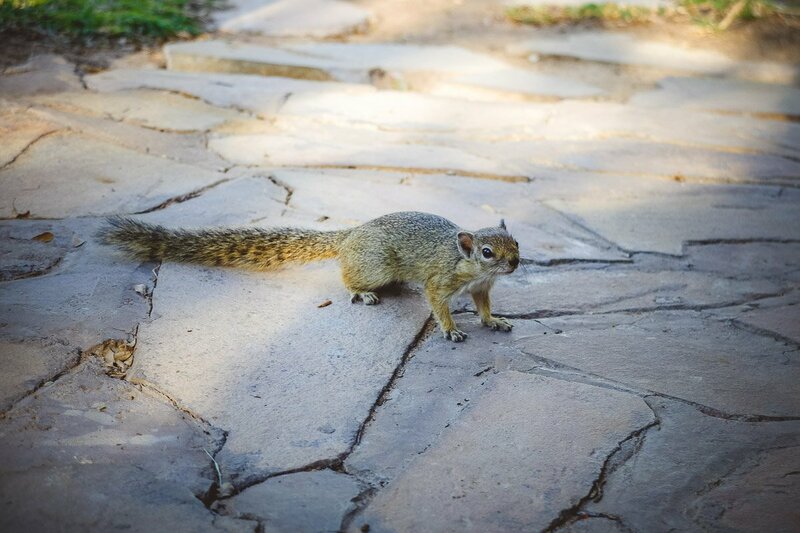 At breakfast the squirrels often came to visit. Some even jump on the tables. We loved this. What a great experience! 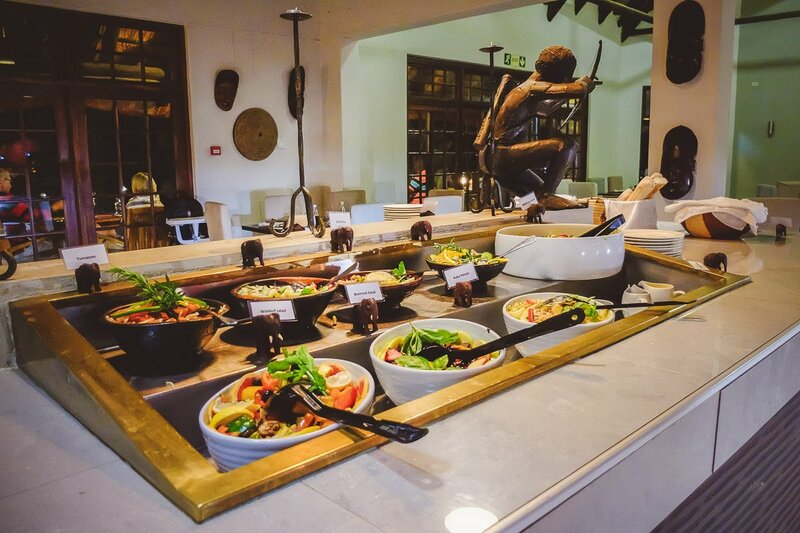 The cuisine at Mokuti Lodge consists mainly of typical Namibian dishes with local ingredients, and the selection is huge. 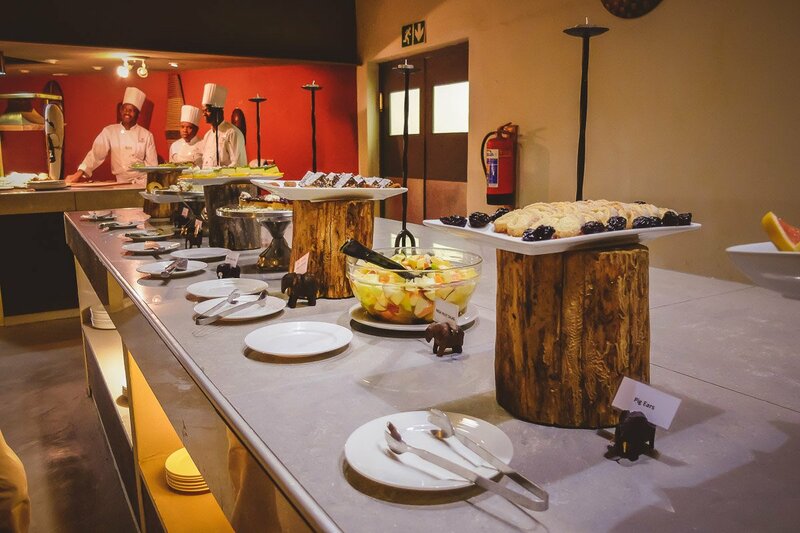 As much as you may love to, it would be very difficult to work your way through the whole menu. 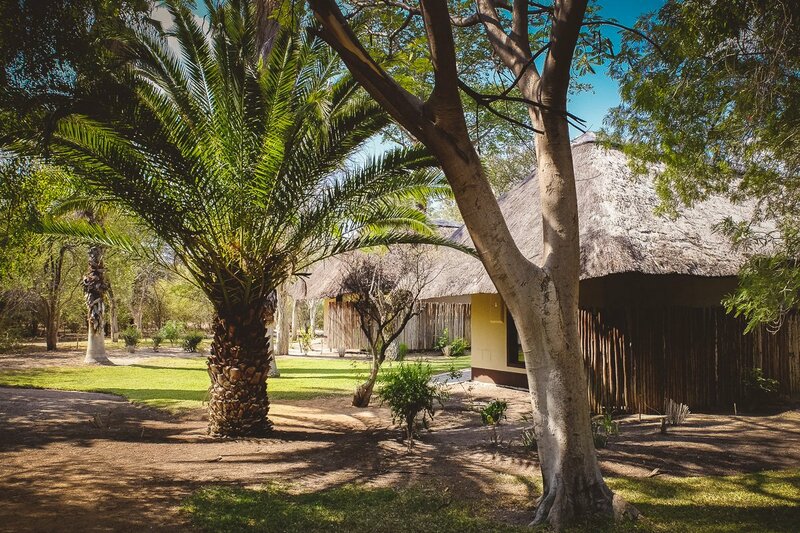 The lodge has 90 standard, 8 luxury and 8 luxury family rooms, each with air conditioning, satellite TV, mini-bar, safe, free wireless internet, tea and coffee station and an en-suite bathroom with shower. 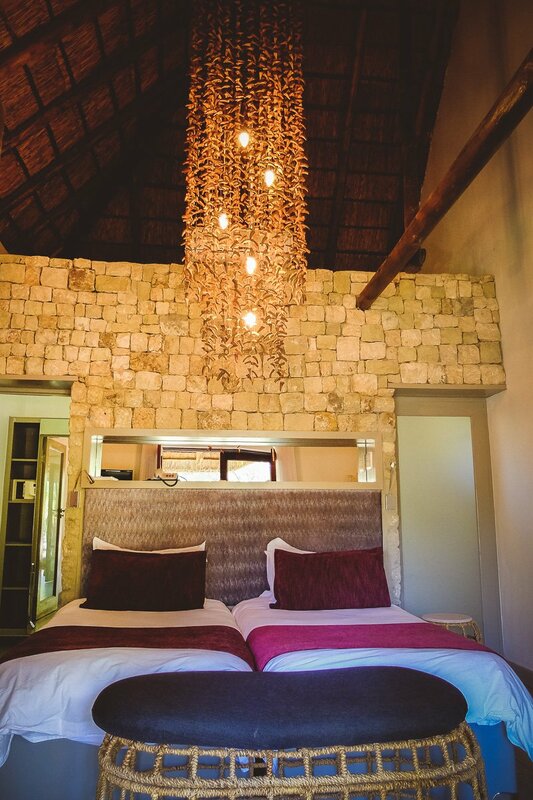 The entire lodge was completely renovated in 2008. 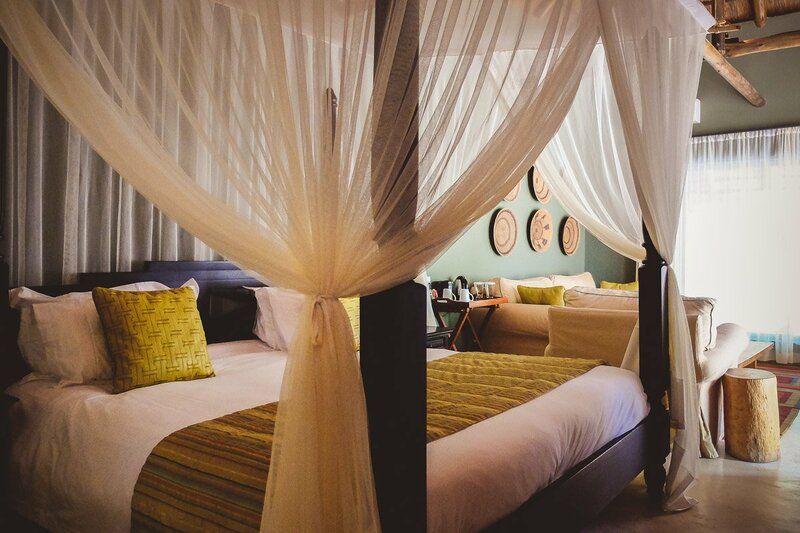 At the moment, the luxury rooms are being refurbished. 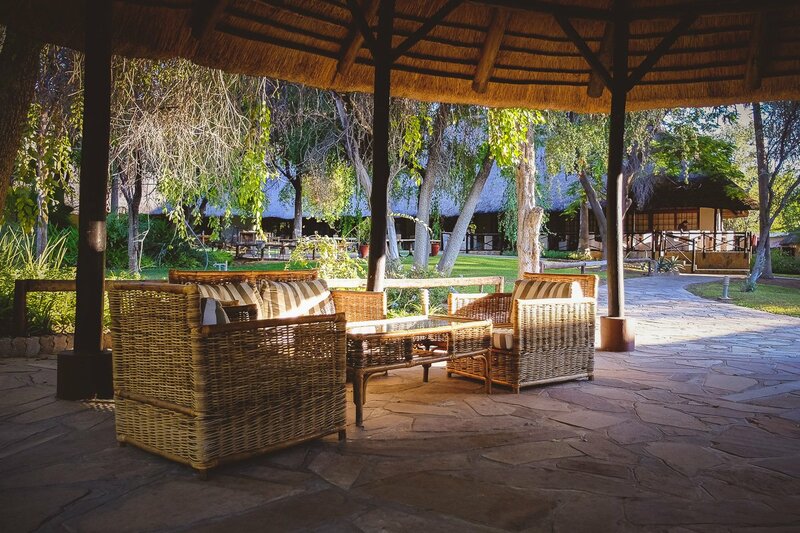 All the rooms are situated in the sprawling, tropical gardens in separate, chalet style, thatched roof buildings with African charm. 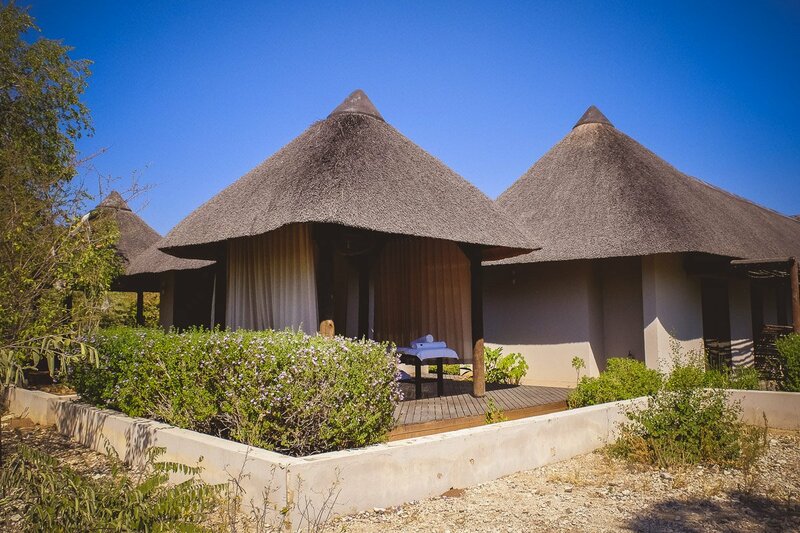 This ensures that guests still have privacy in this relatively large lodge. 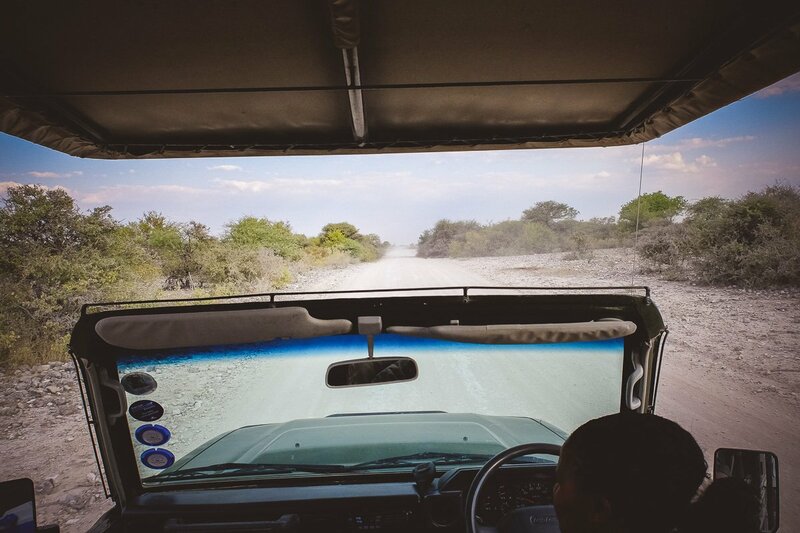 The highlight of our stay was of course the game drives in the Etosha National Park. 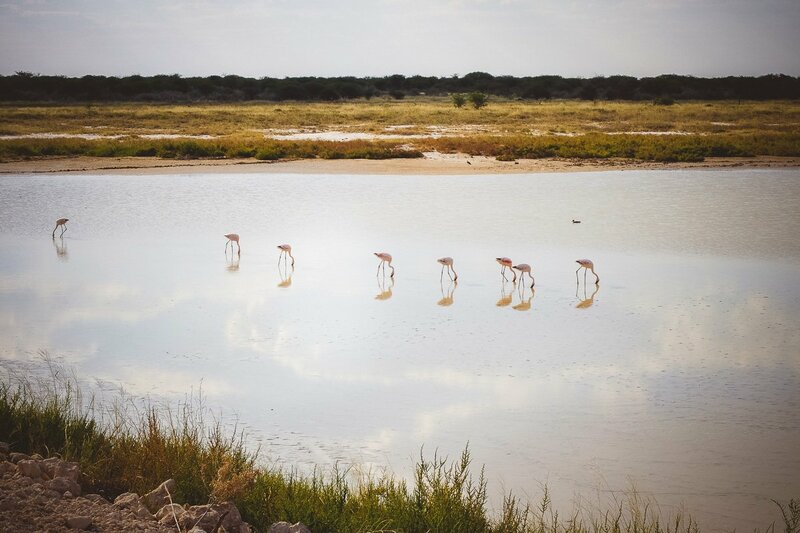 The Etosha National Park is a 22,200m² wildlife reserve in the north of Namibia, on the northwestern edge of the Kalahari basin. 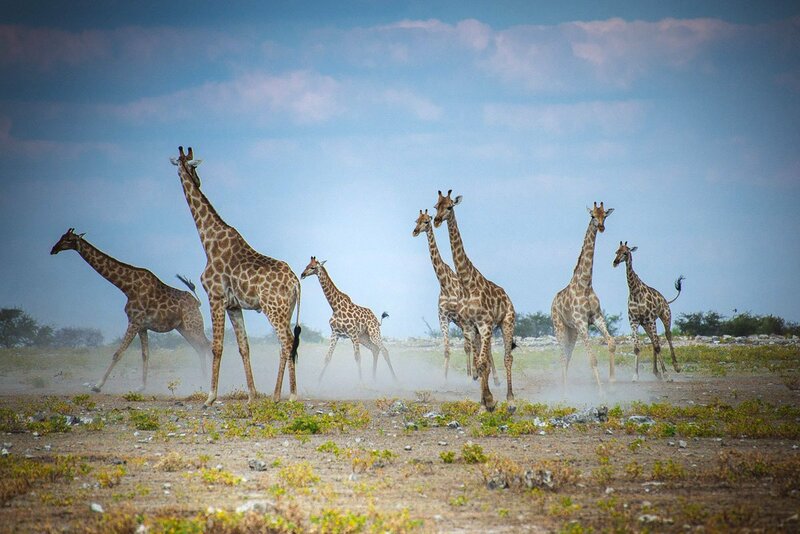 The name Etosha means ‘great white place’ in Himba. 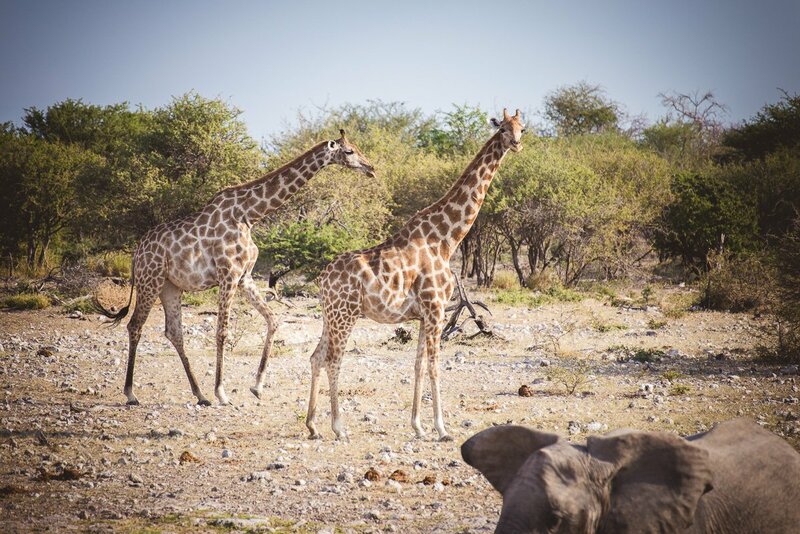 Although Namibia is dominated by barren deserts, the abundance of wildlife in this national park is as diverse as many of Africa’s great parks. 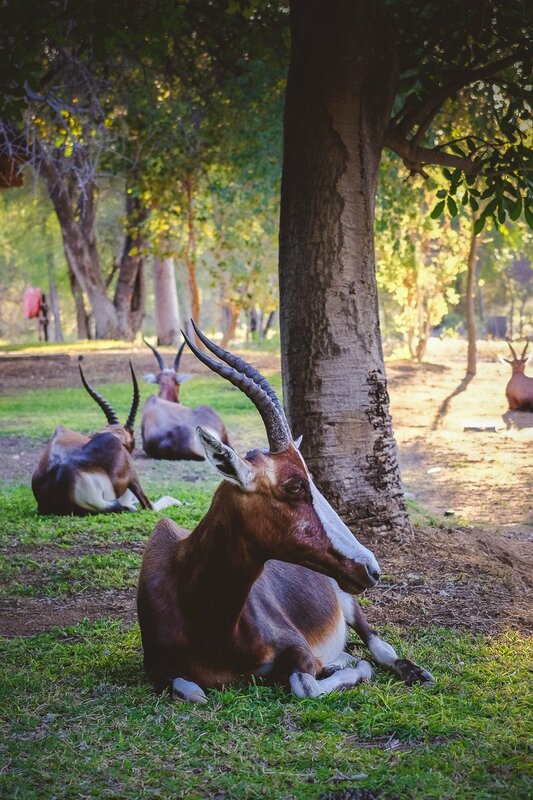 It is home to 340 birds and 114 different animal species such as zebras, springbok, eland, oryx, kudu, giraffe, as well as lions, leopards, elephants and rhinos. 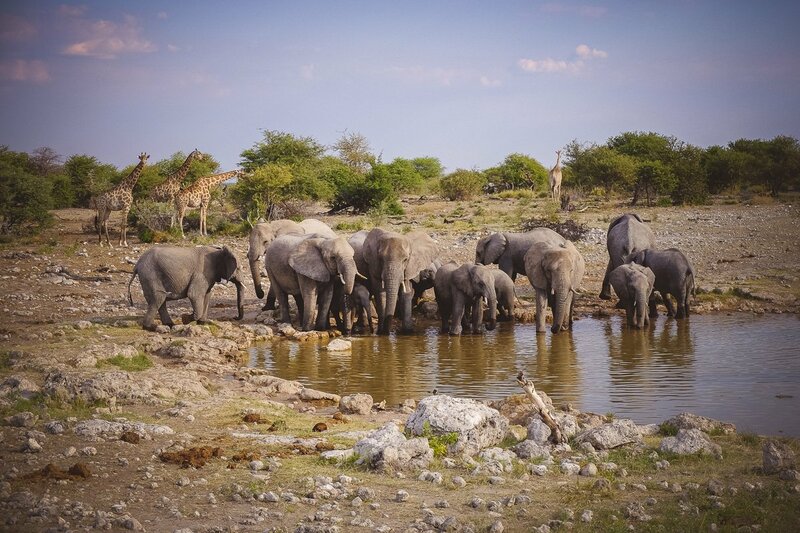 The biodiversity is truly impressive and spectacular game viewing is guaranteed. 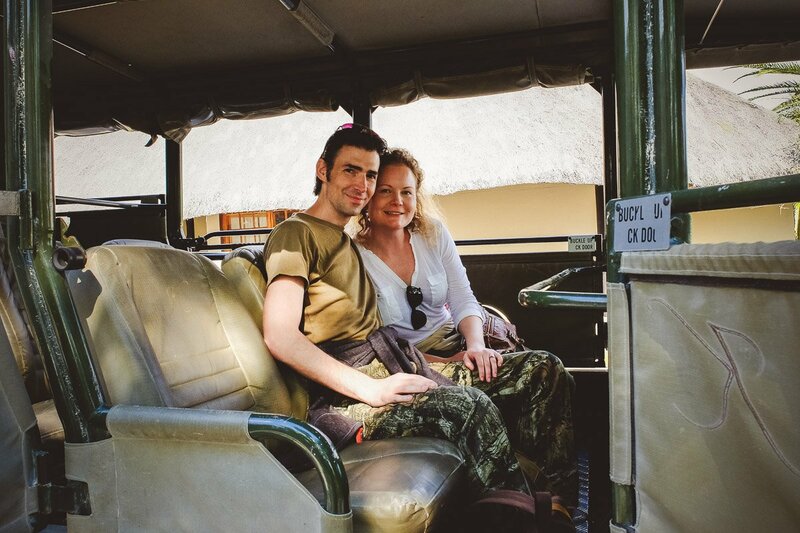 During our private game drives, our guide was always at the right place at the right time. 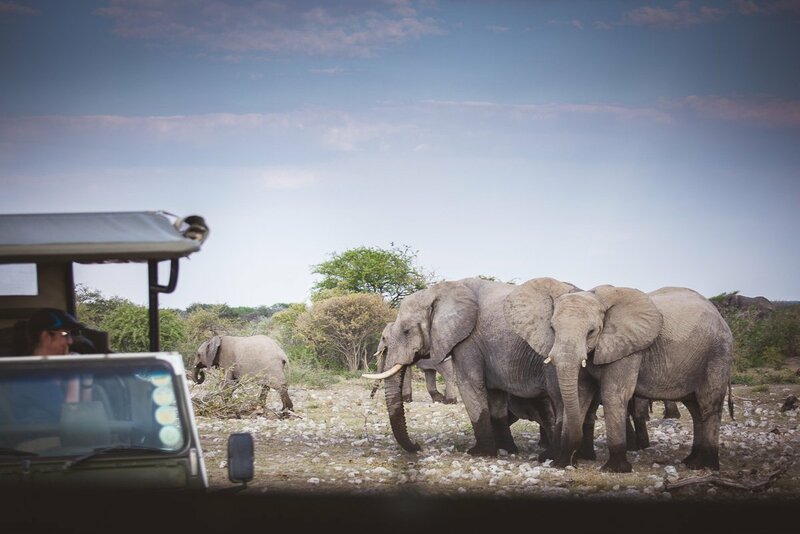 At the waterholes, we observed several large herds of elephants, giraffes, antelopes, rhinos, young lions and many other animals. 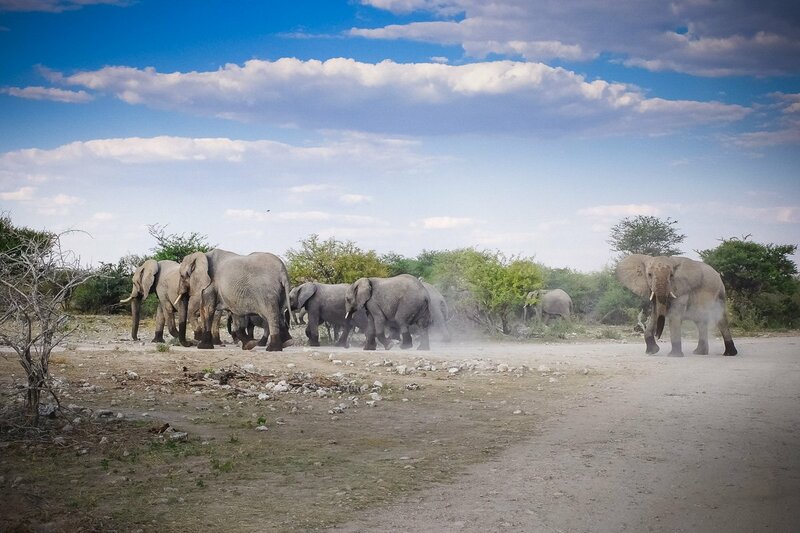 It was absolutely fascinating to see the elephants walk by so close to the vehicle. 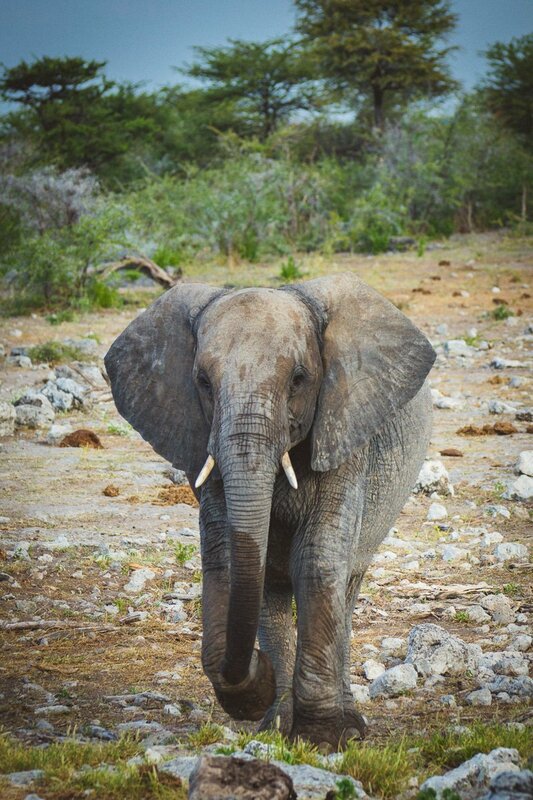 During the 4 hour game drive there is more than enough time to watch and take pictures of the animals. 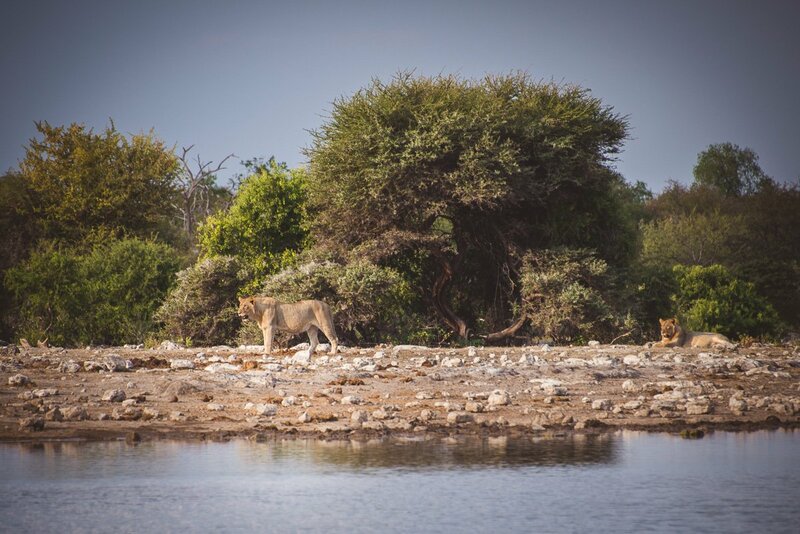 You have to remember that these are wild animals in their natural habitat and at times you have to be patient and just wait for the lions to emerge from the bush, for example. 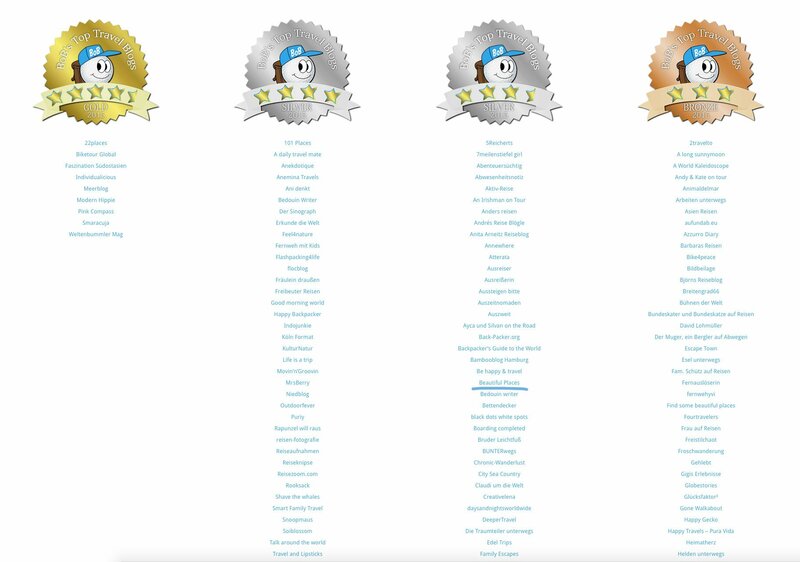 There are so much to experience! 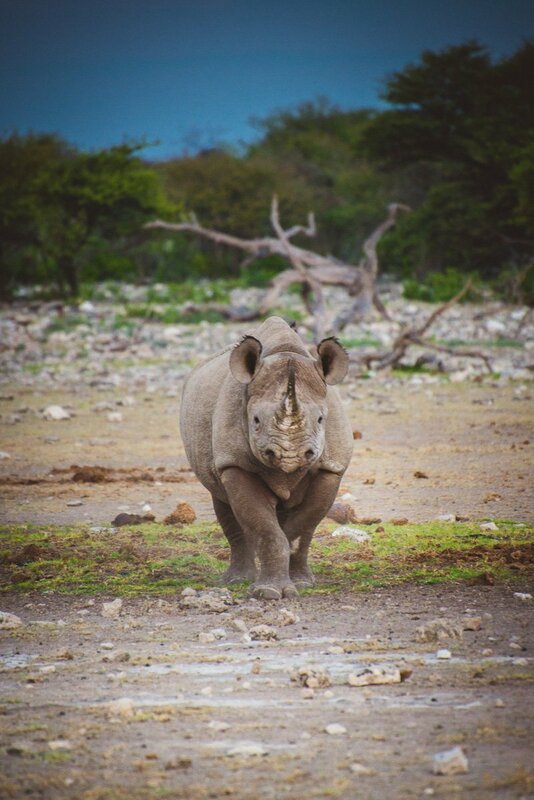 Even the black rhino greet each other so lovingly, that it almost looks like they are kissing. 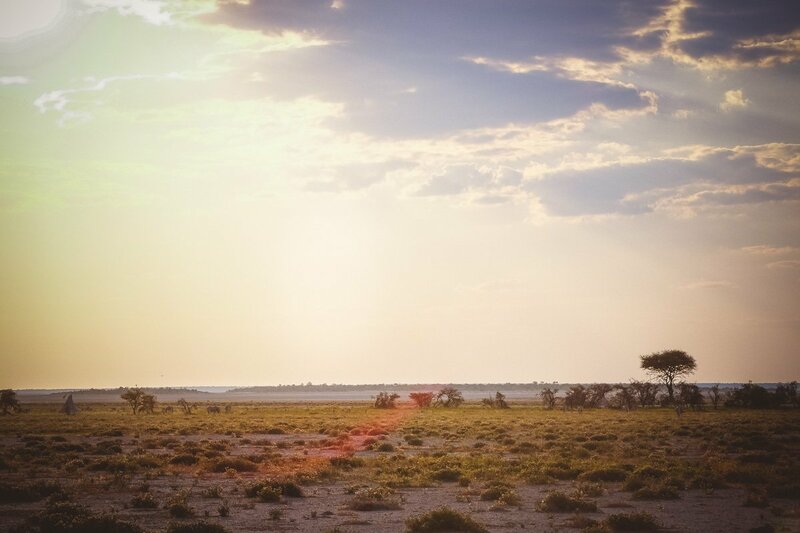 Because the lodge is so close to the Etosha National Park, you can stay in the park right up to the last minute and then make your way back, just before sunset. 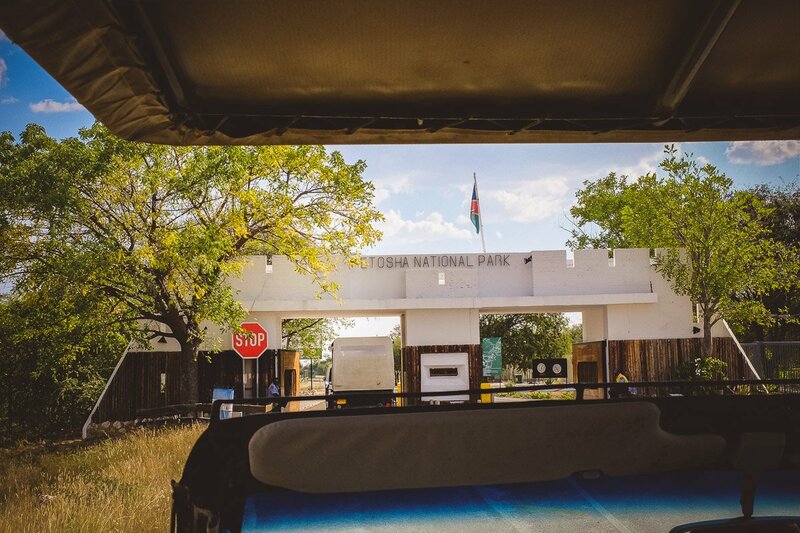 The game rangers really try their best to ensure that guests get to see as many wild animals as possible. 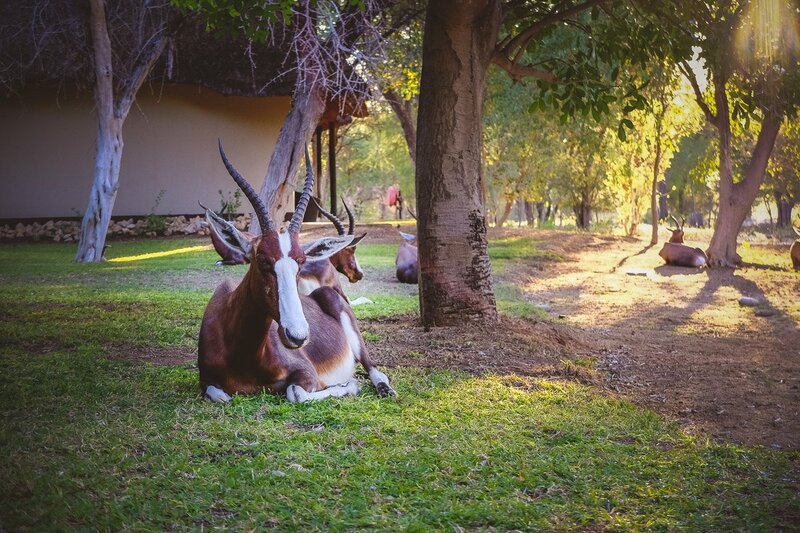 Those that still cannot get enough, can get to know the African bush better on foot or can visit the Ontouka Reptile Park where you can admire all sorts of poisonous and non-poisonous snakes like the black mamba. 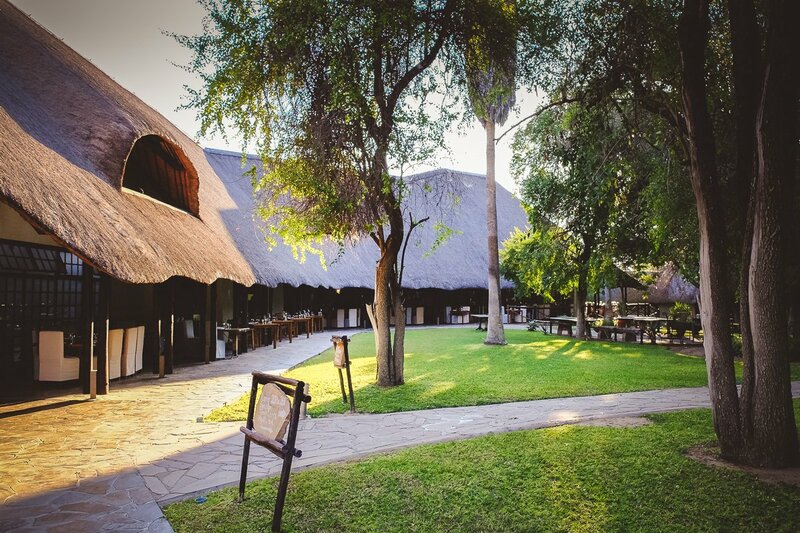 With its ample accommodation and serene atmosphere, the Mokuti Etosha Lodge is the perfect wedding venue in Namibia. 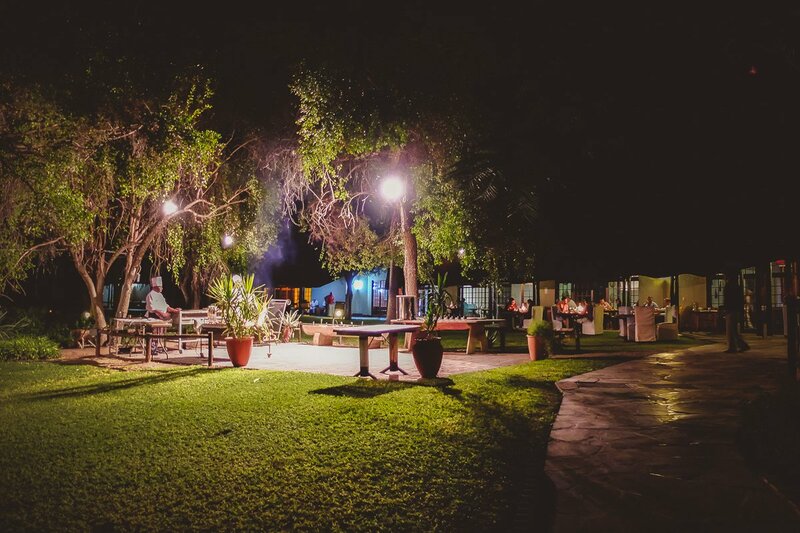 Once you have said your “I dos, you and your wedding guests can party the night away. 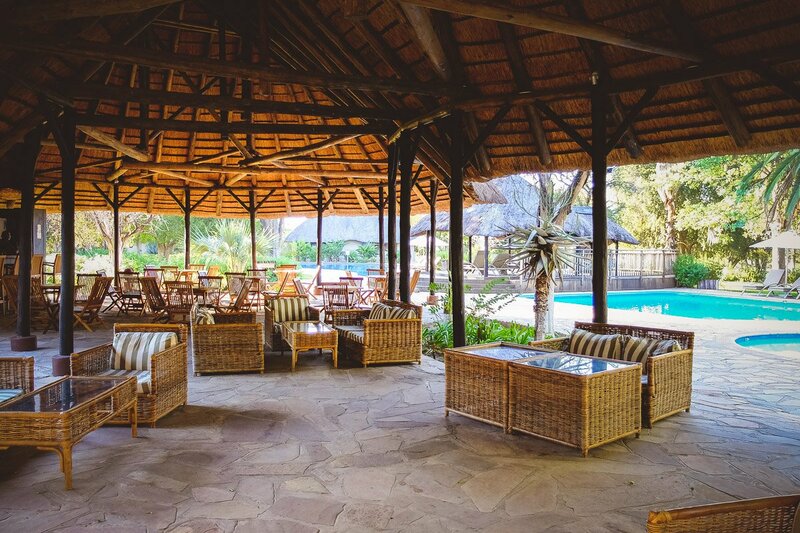 Although the lodge is large, you can still host an intimate wedding here. 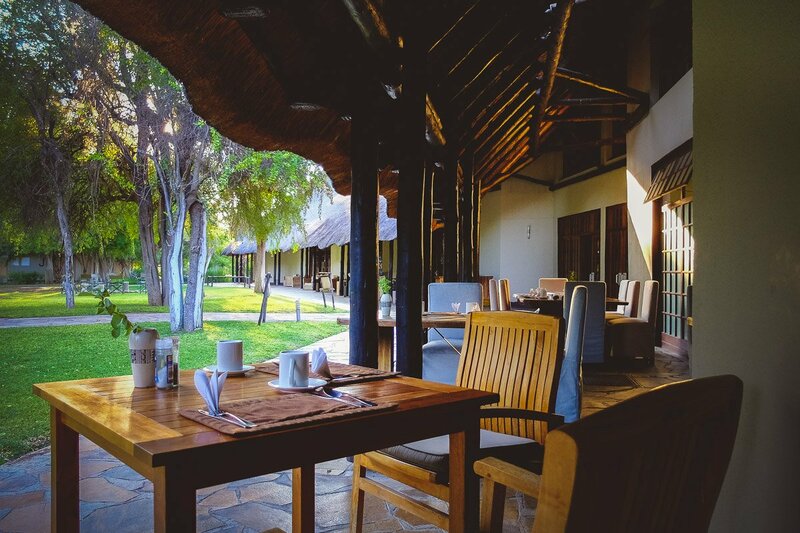 You can celebrate in one of the restaurants or you can have a romantic dinner for two, or if you wish, dinner with the entire wedding party, in the middle of the bush. 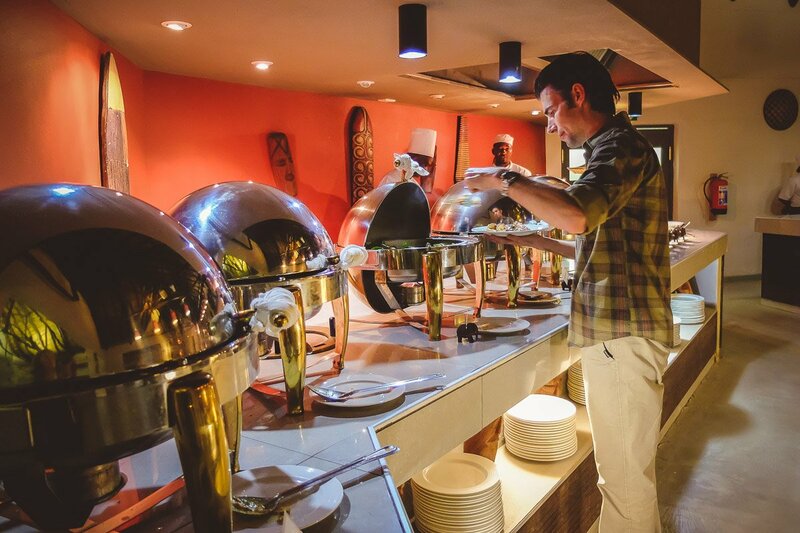 In any case, you can be certain that everything will be lovingly taken care of. 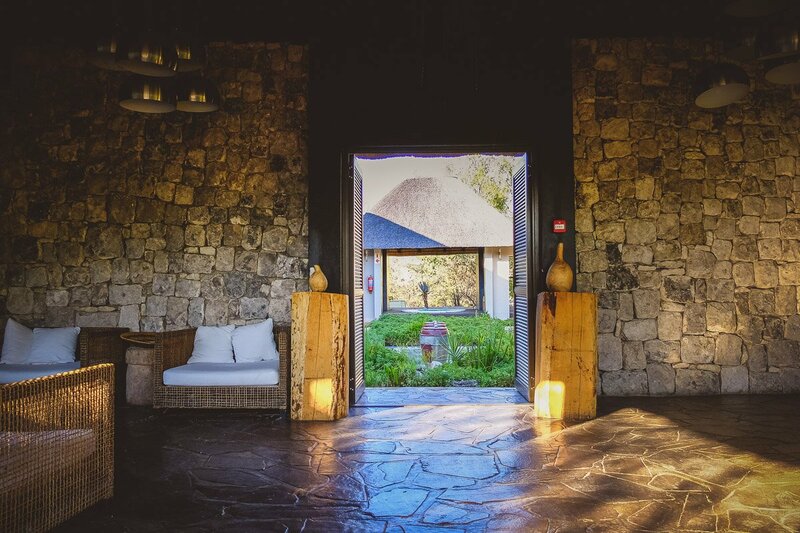 And, if you do have a long guest list, the many rooms are perfect. 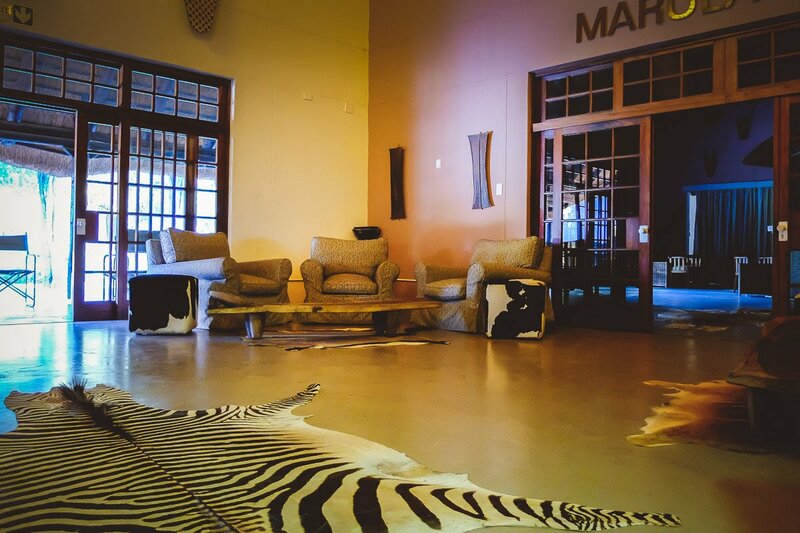 The assistant general manager, Tanja, was kind enough to show us around and told us a bit more about the lodge. 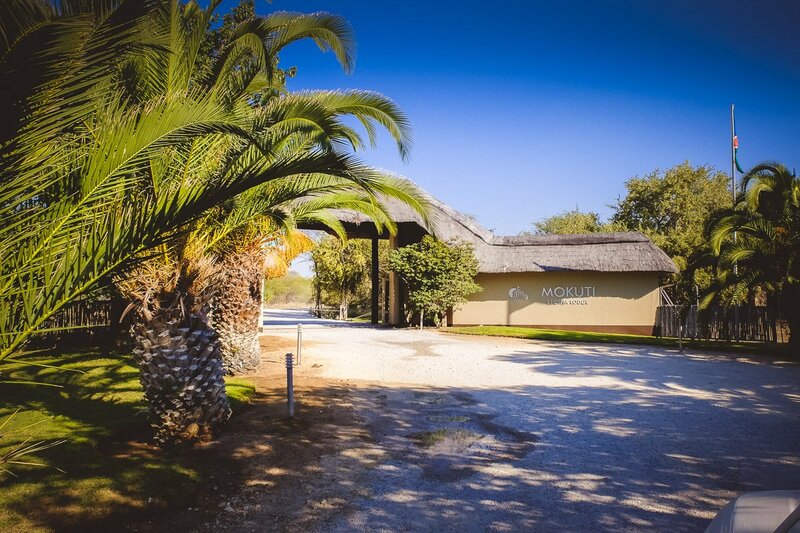 At Mokuti Etosha Lodge we felt right at home and got to experience amazing wildlife encounters both in and outside the lodge. 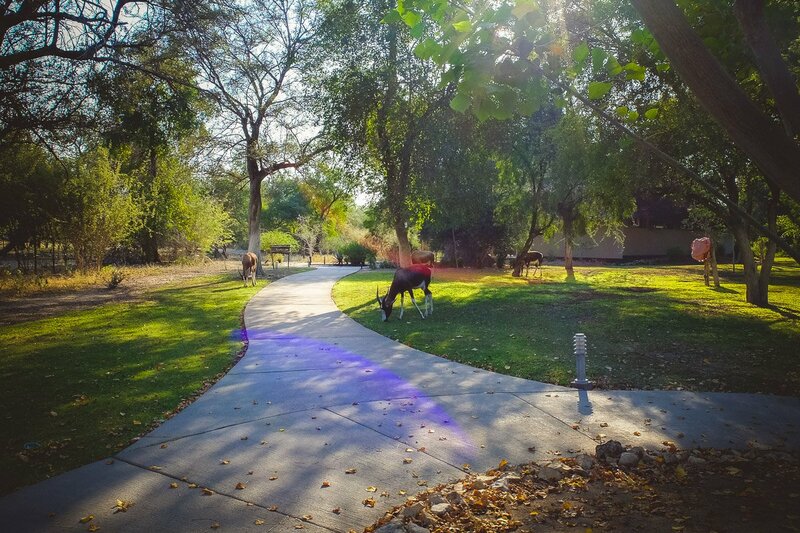 The wildlife encounters here are particularly special. 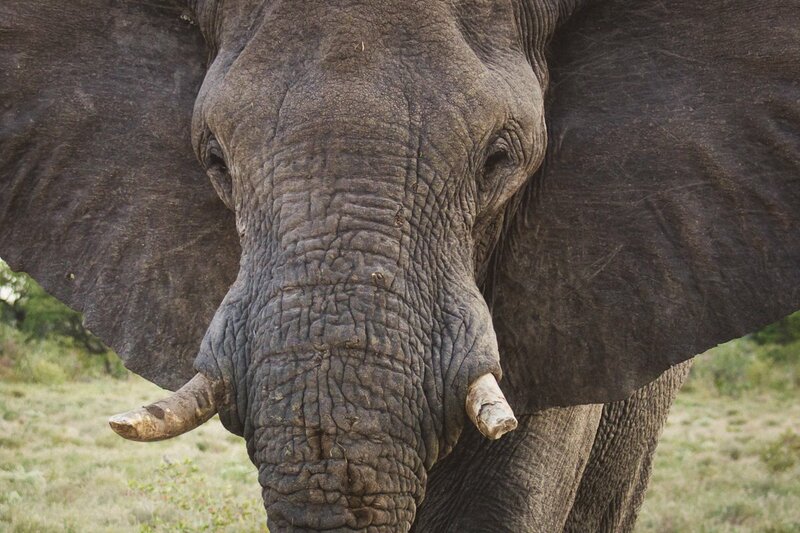 You virtually stay among the wild animals. 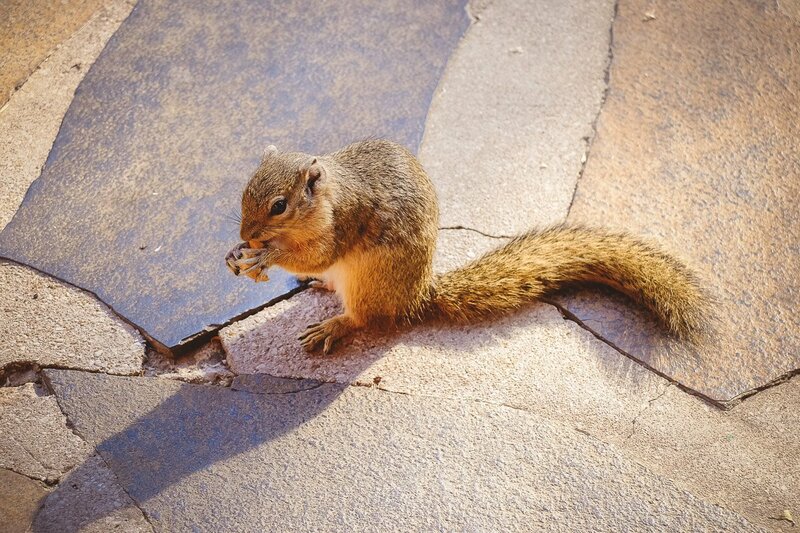 And although the squirrels are quite tame, you simply do not get to experience feeding them every day. 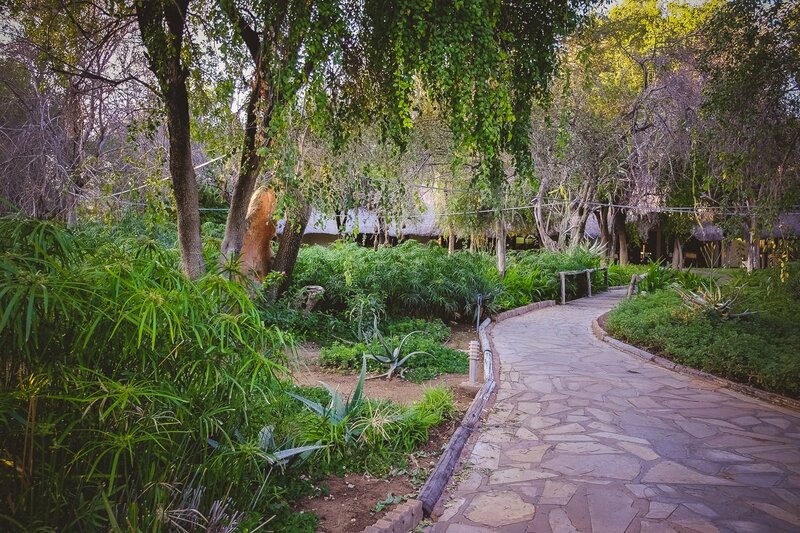 The lodge is perfect for families, animal and nature lovers, spa enthusiasts, and even for a big wedding. 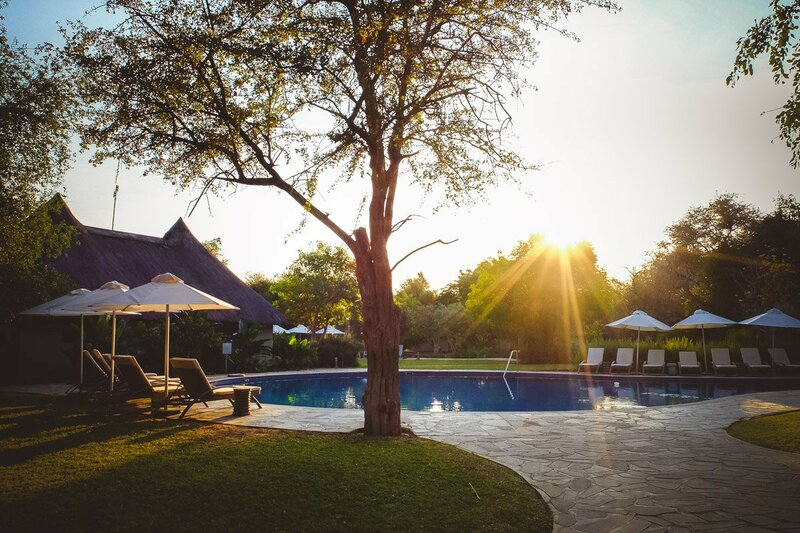 The vast, beautiful grounds, the cosy, open-air bar at the pool, mongoose and squirrels roaming freely and the cheerful, animal-loving staff create an absolutely amazing feel-good atmosphere. 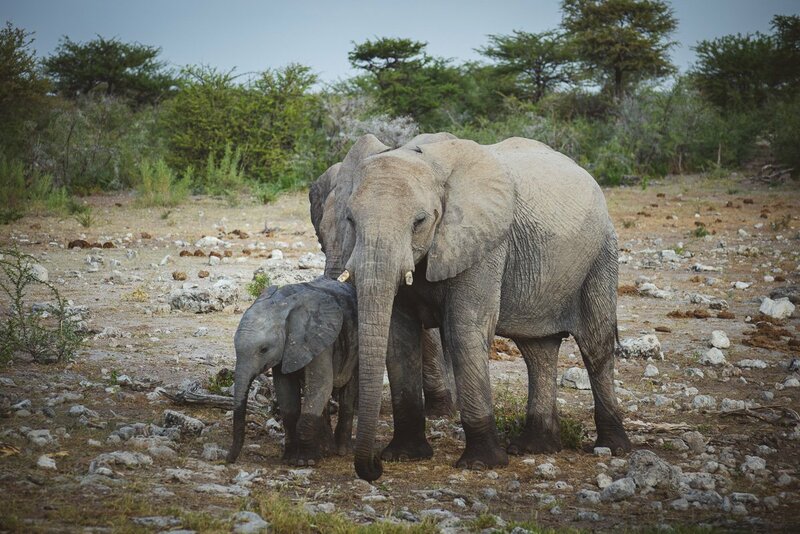 As an animal lover you are in paradise here! 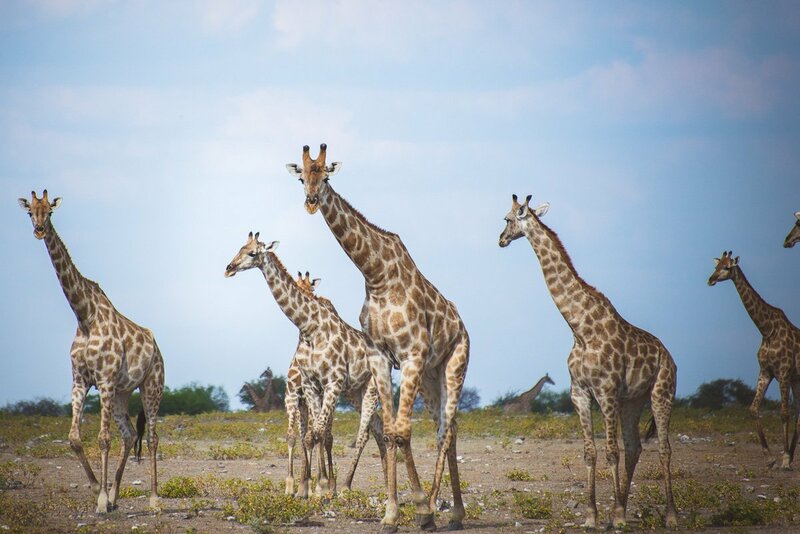 Everything is so easygoing and relaxed, and the game drives in the Etosha National Park are simply unforgettable and definitely not to be missed! 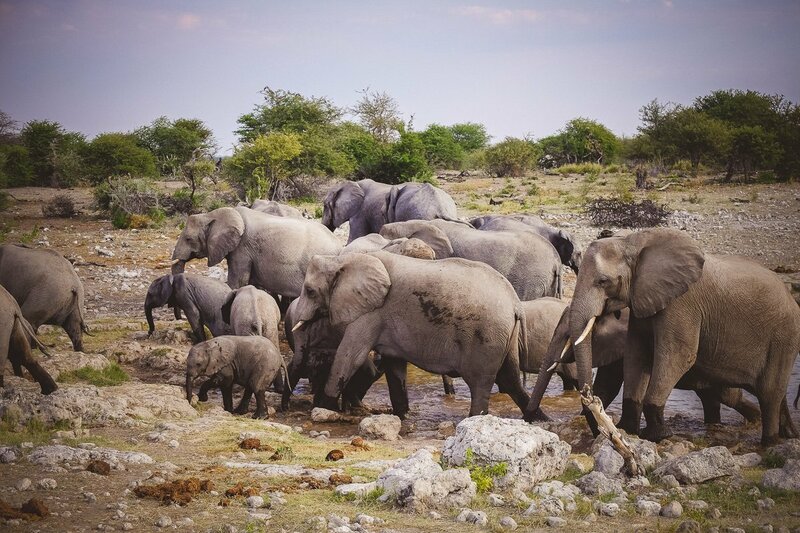 To see and experience so many wild animals all at once, is absolutely spectacular. 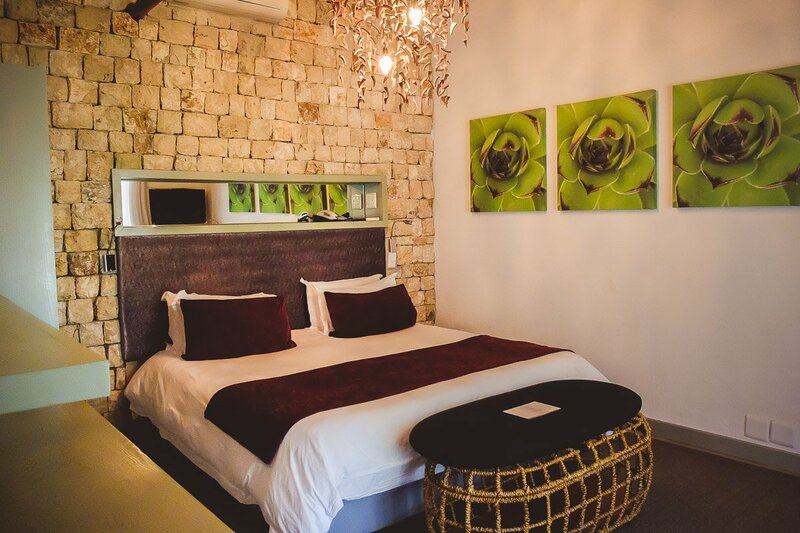 Price: From 180 EUR per night (double room) including dinner, bed and breakfast, children 0-6 years free, 7-15 years 50%. 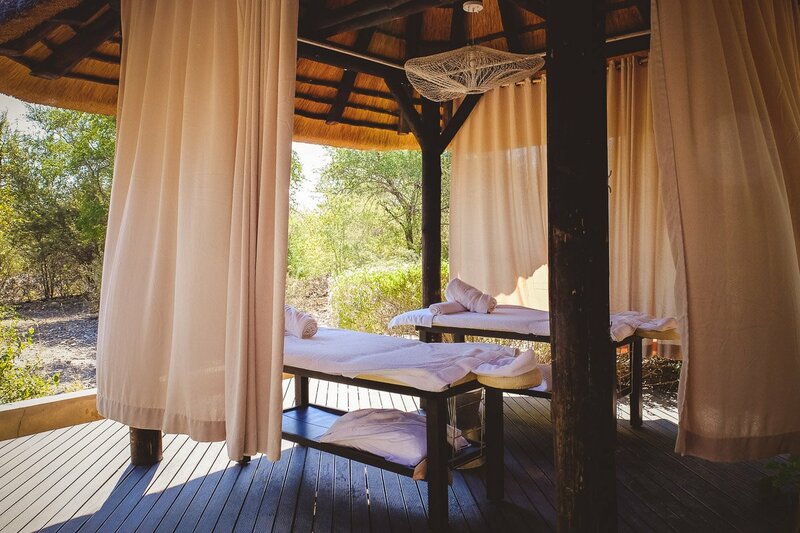 Tip: Book your spa treatments before arrival. 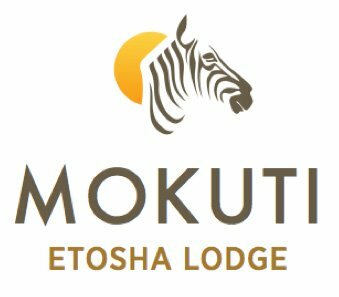 Note: During our stay we were partially supported by the Mokuti Lodge. 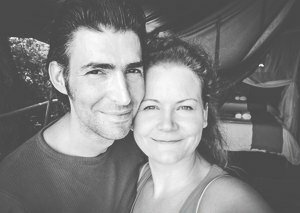 The opinions expressed in the article are as always our own – 100 percent!